We can help with your home improvement New Year's resolution! Have a New Year's resolution for this year? Does it involve home improvement? If so, let us help you fulfill it! 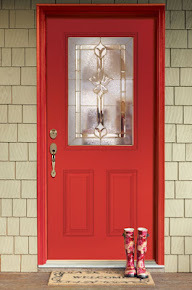 Refresh your home's entryway by choosing one of our beautiful, energy efficient, superior quality doors with crystal clear sparkling decorative glass! 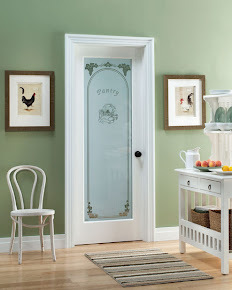 We have such an incredible variety of doors, finishes, shapes, and glass styles to choose from. From contemporary to traditional and everything in between, you'll be sure to find the best fit for your home. Take a look at any of our catalogs listed below, or stop by your local Home Depot and look for Feather River Doors to get started! Can't find it online? Special Order it atyour local Home Depot. Just go in and see a Millwork (door) department associate.